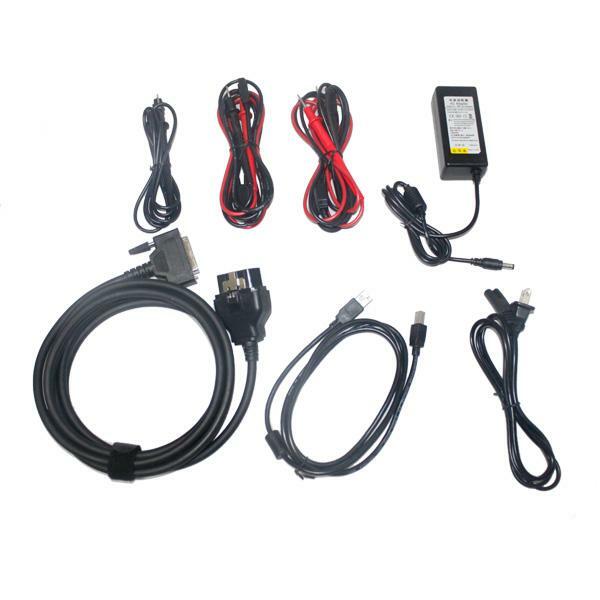 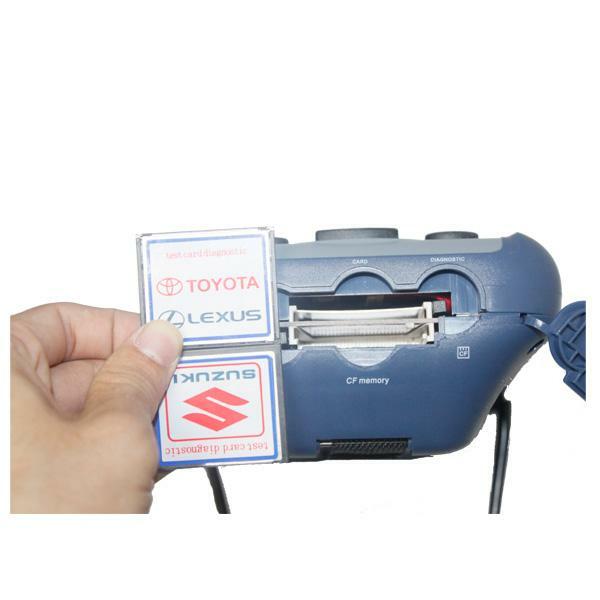 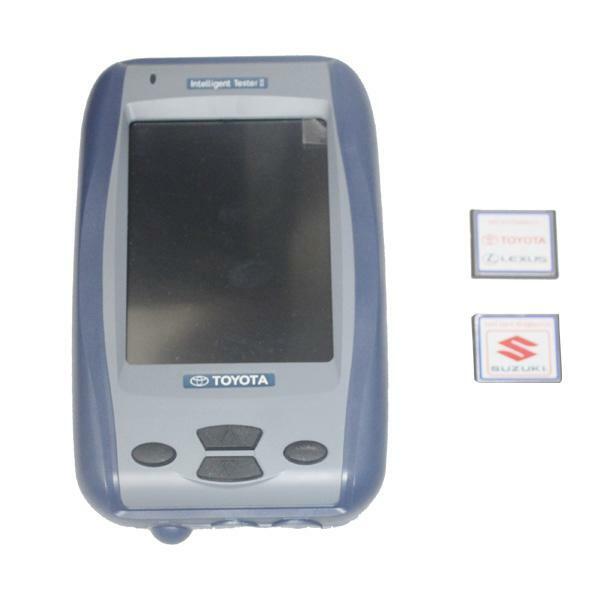 TOYOTA Intelligent Tester IT2 is a diagnostic tool for TOYOTA & LEXUS enables you to diagnose control system for engines, ABS and airbag, even through CAN-diagnosis communication. 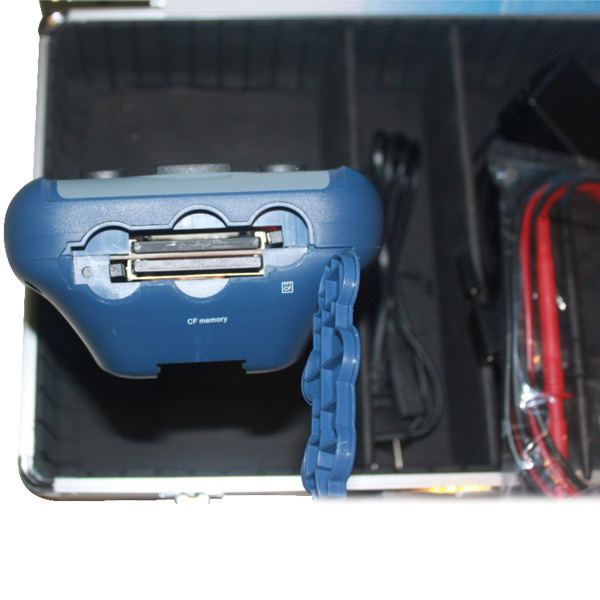 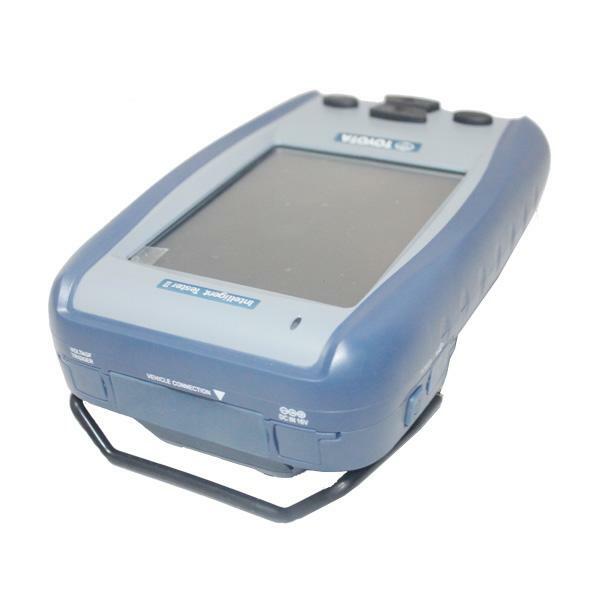 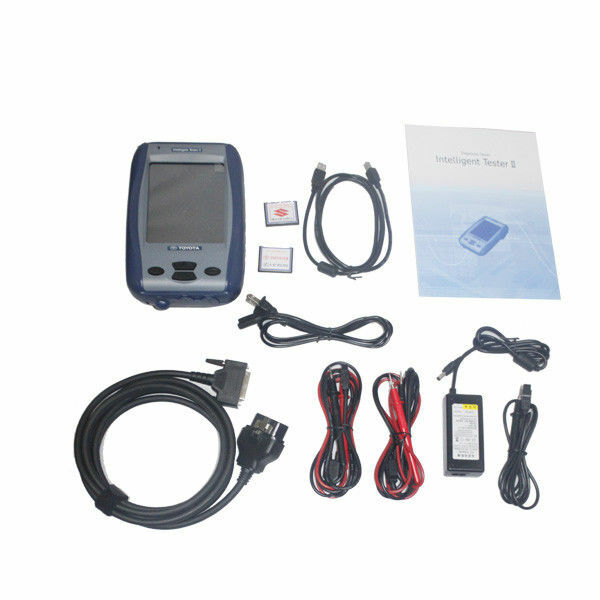 The Toyota Intelligent Tester-2 is designed to fully utilize the enhanced vehicle On-Board Diagnosis function such as improvement of data refresh rate (CAN protocol),enhancement of Freeze Frame Data and Active Test function and so on. 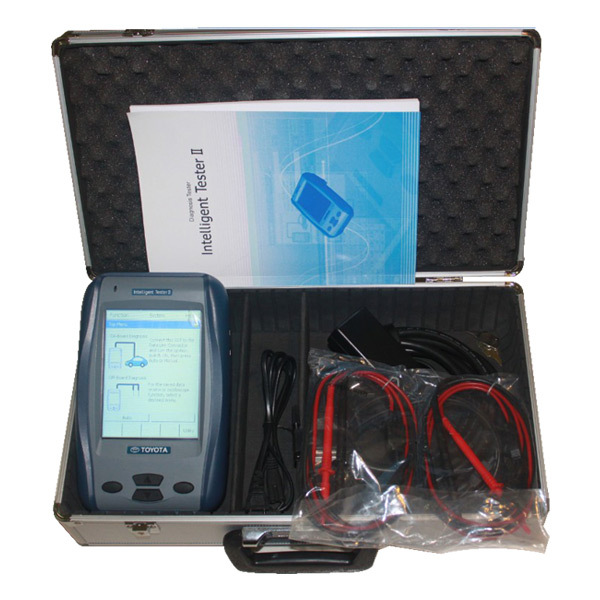 As an aid in diagnosing electrical and electronic control system, it is capable of monitoring and testing Electronic Control Units (ECUs) for powertrain, chassis and body systems and their associated sensors and actuators. English, Germany, French, Spanish, Italian, and Chinese.